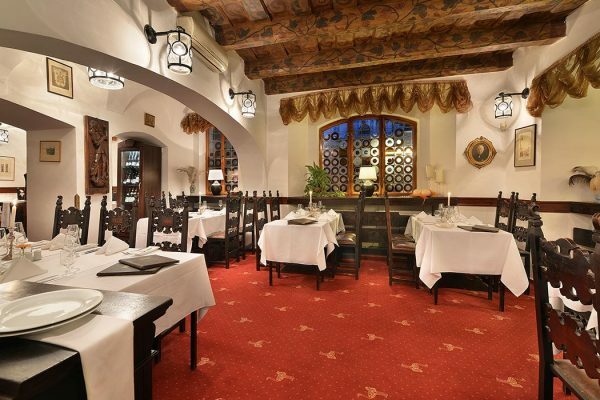 Stylish restaurant, located on the ground floor of the Hotel U Tri Pstrosu has, thanks to the painted Renaissance ceilings, an unforgettable atmosphere. 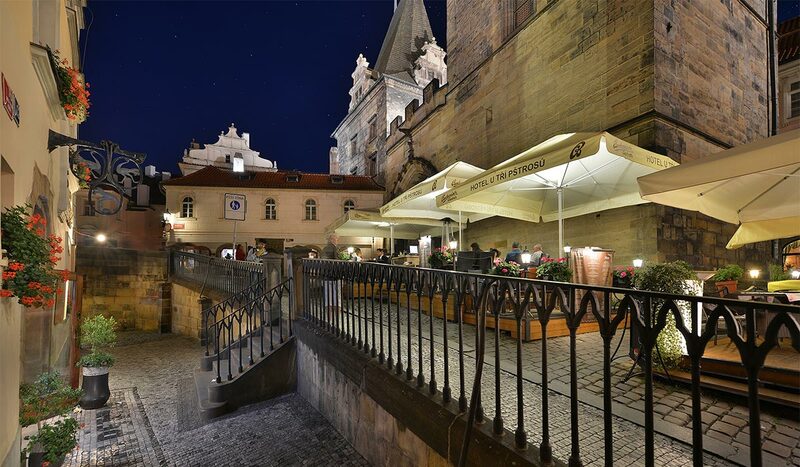 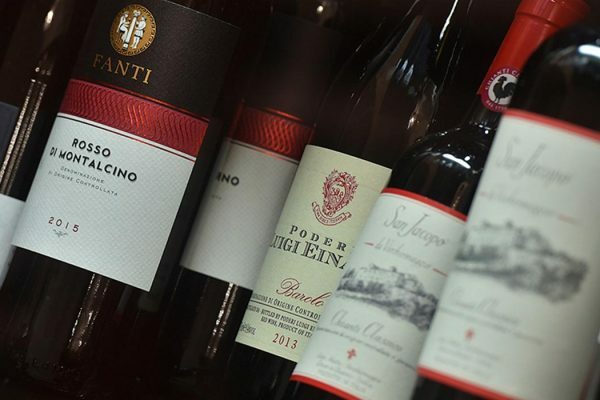 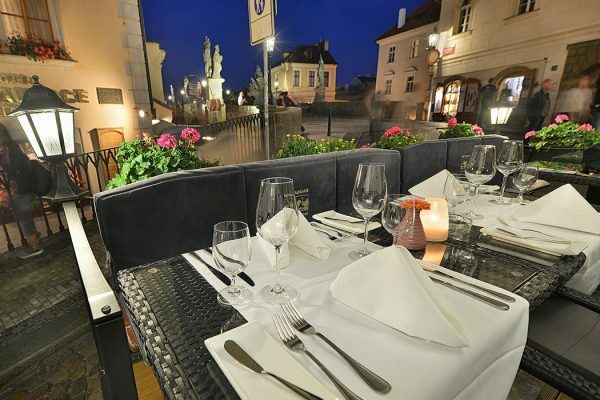 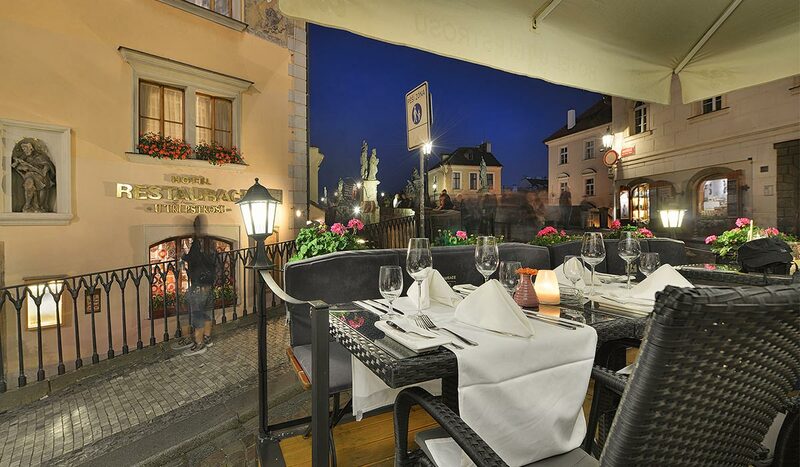 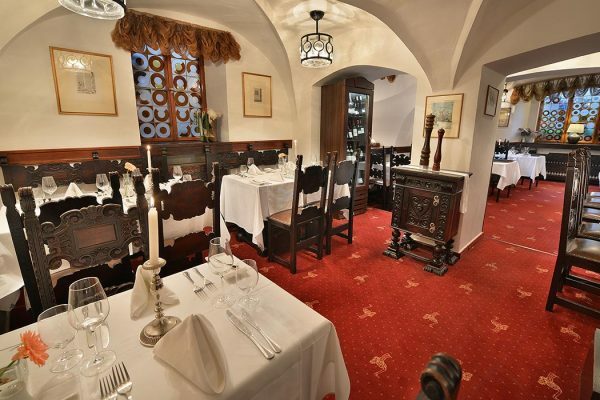 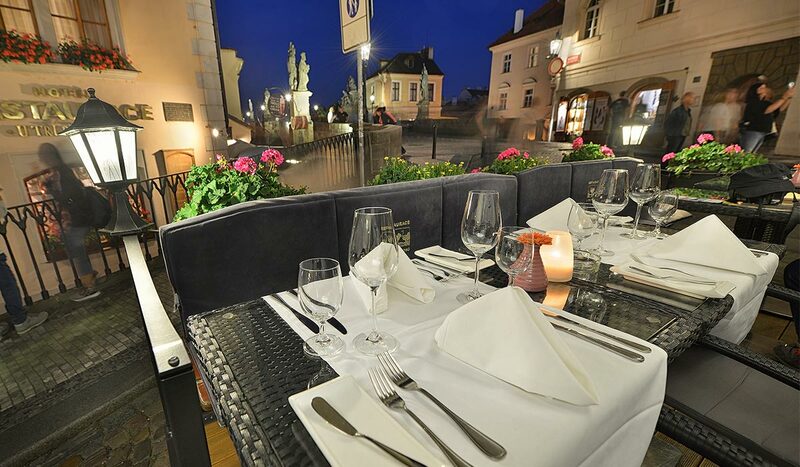 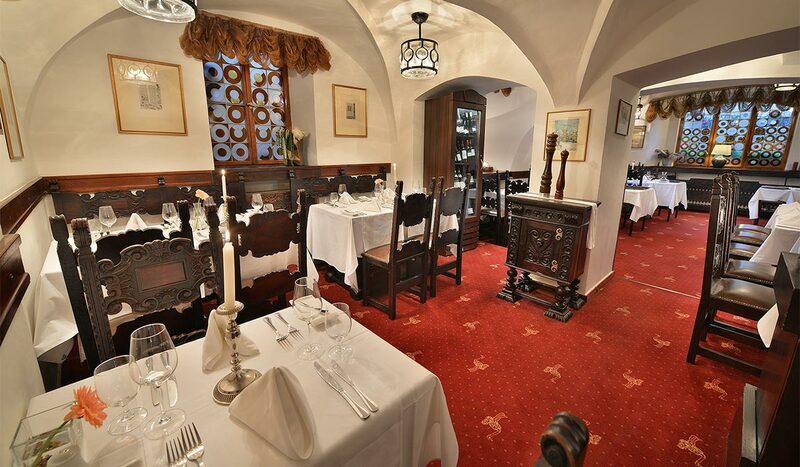 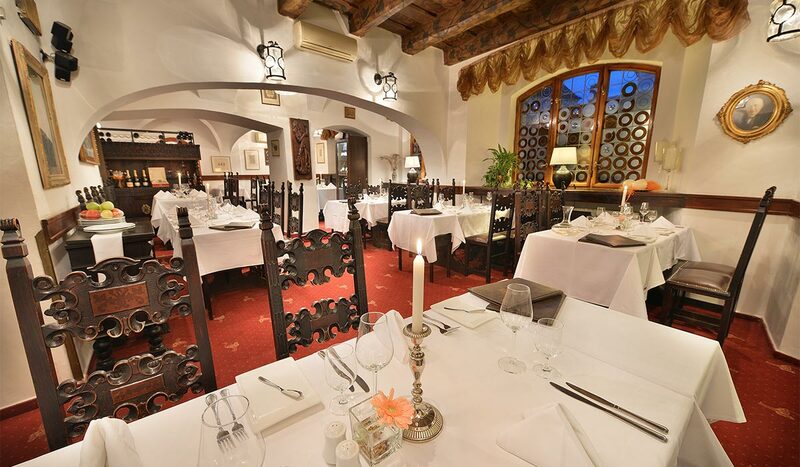 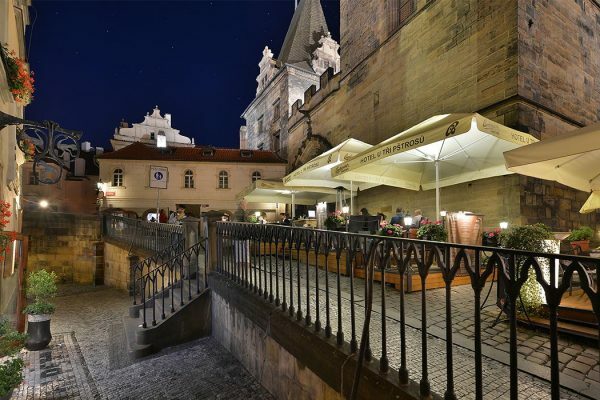 It serves international cuisine, fresh fish dishes and of course Czech specialties. 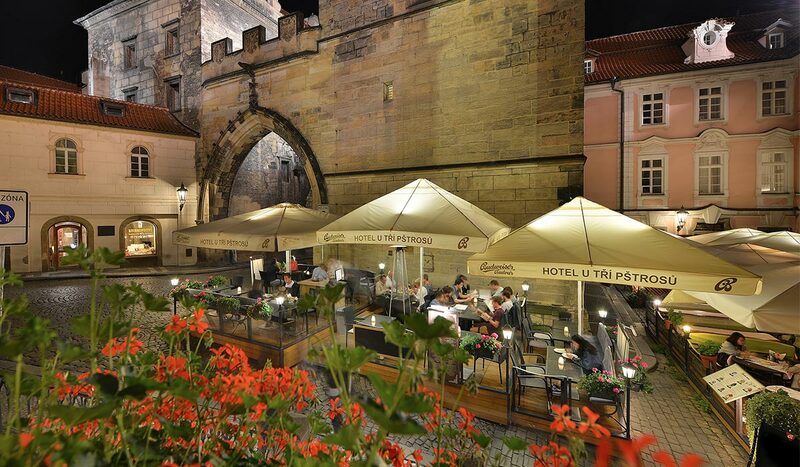 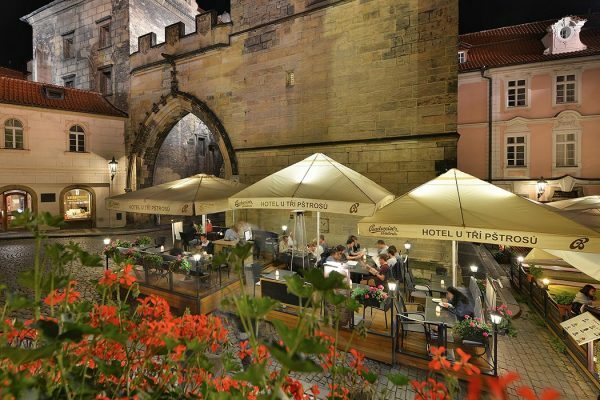 In spring and summer you can sit in a romantic summer garden, with a capacity up to 80 persons with unique location, between Charles Bridge and Bridge Tower. 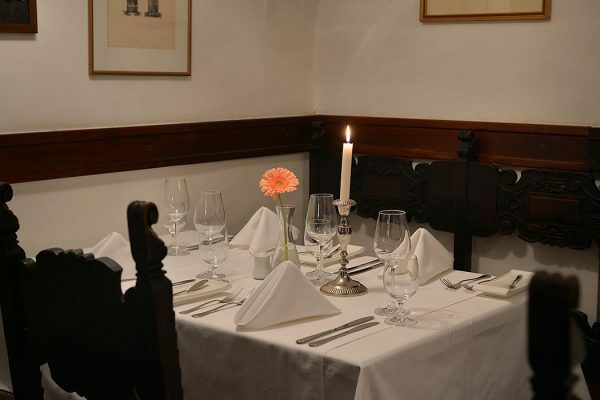 There is also a lounge for private parties up to 15 people.. 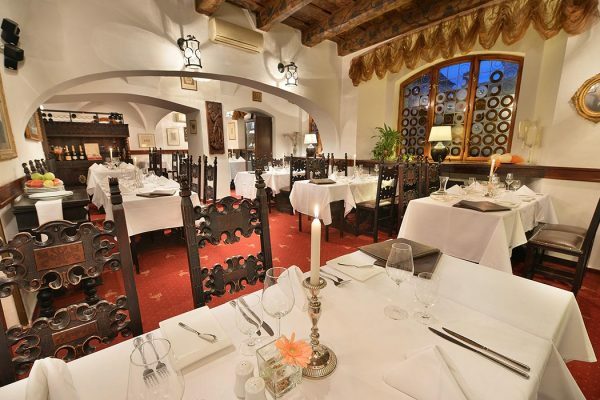 The restaurant provides breakfast for the guests, and of course it is possible here, as well as at the reception desk, to pay by credit card. 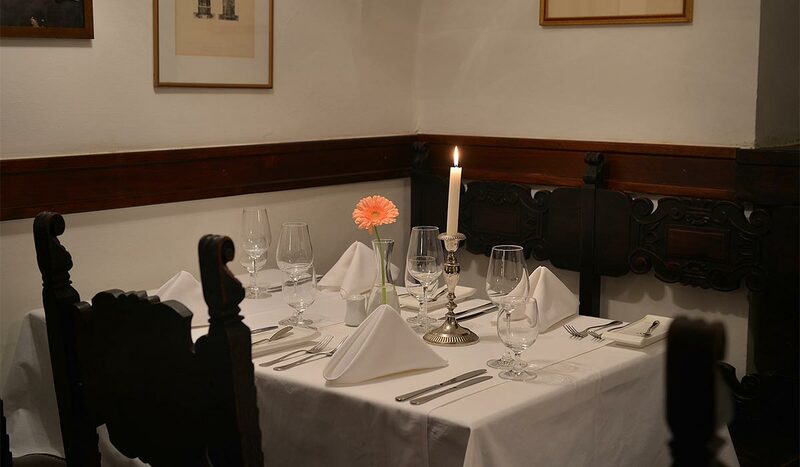 We also accept Cheque Dejeuner and Gastro Pass vouchers. 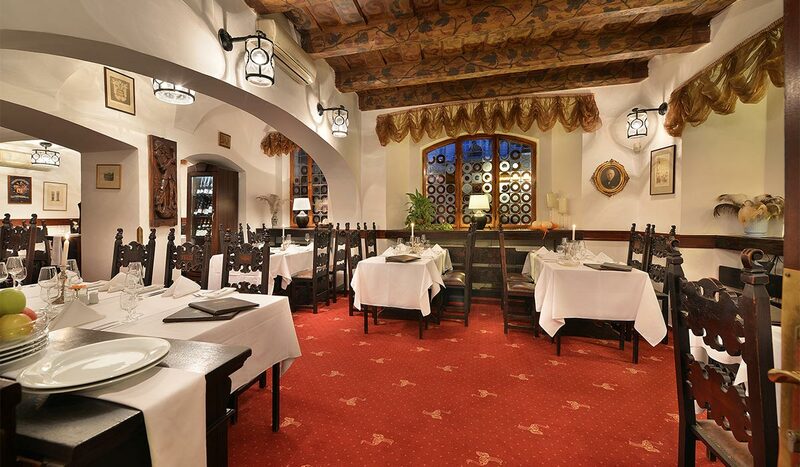 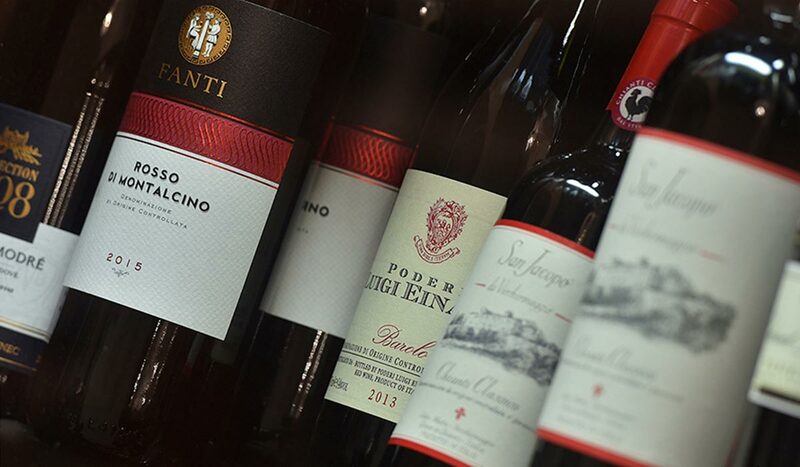 The restaurant is open daily from 11:00 am – 23:00 pm.